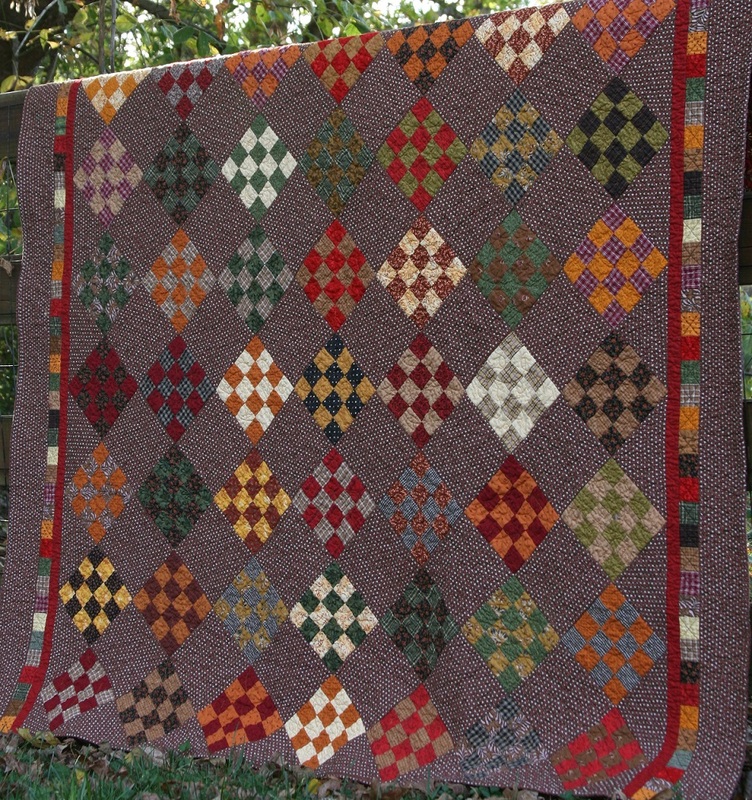 More Than A Mom: No Quilt Border or Multiple Borders? No Quilt Border or Multiple Borders? Modern quilters tend to not use borders at all while traditional quilts have borders. If you are looking for inspiration on using multiple borders, check out this Craftsy blog post all about it. What is your favourite or personal style of bordering quilts?